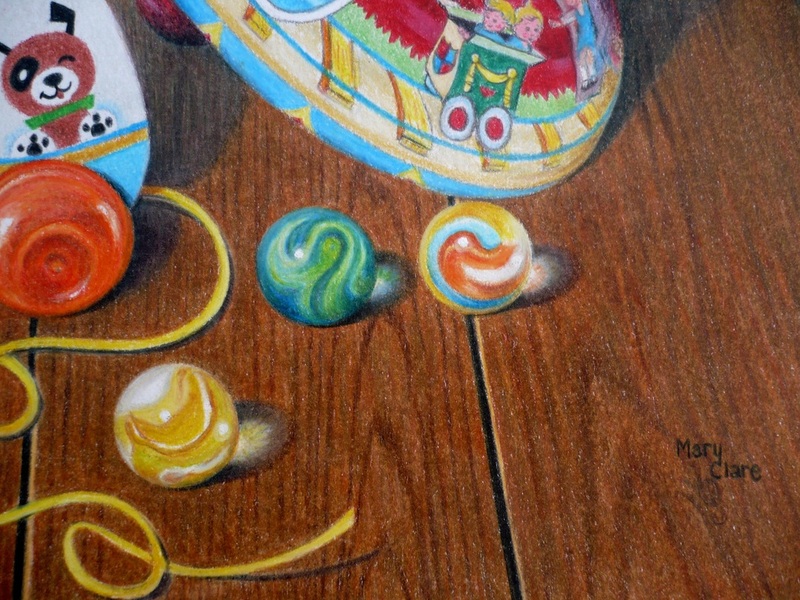 The first still life piece shown here that I titled "When Time Stands Still" was accepted into the prestigious Muskegon Museum of Art. 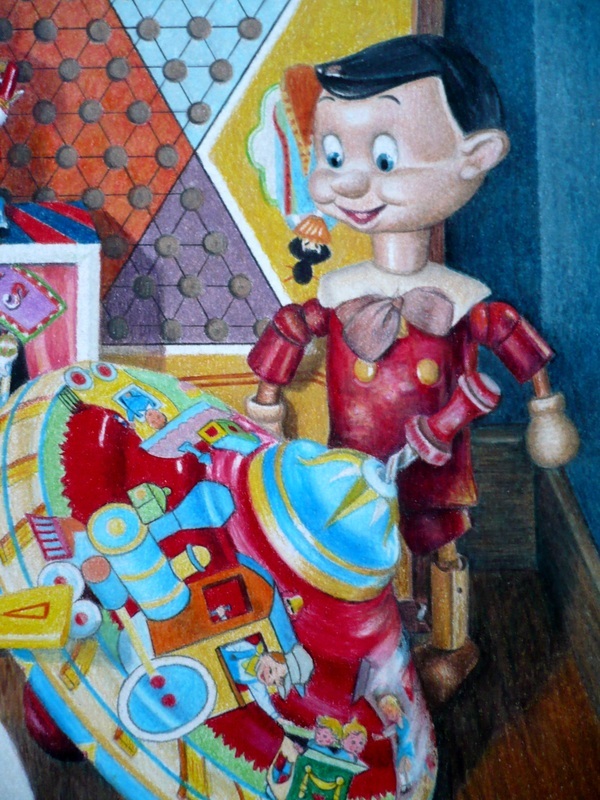 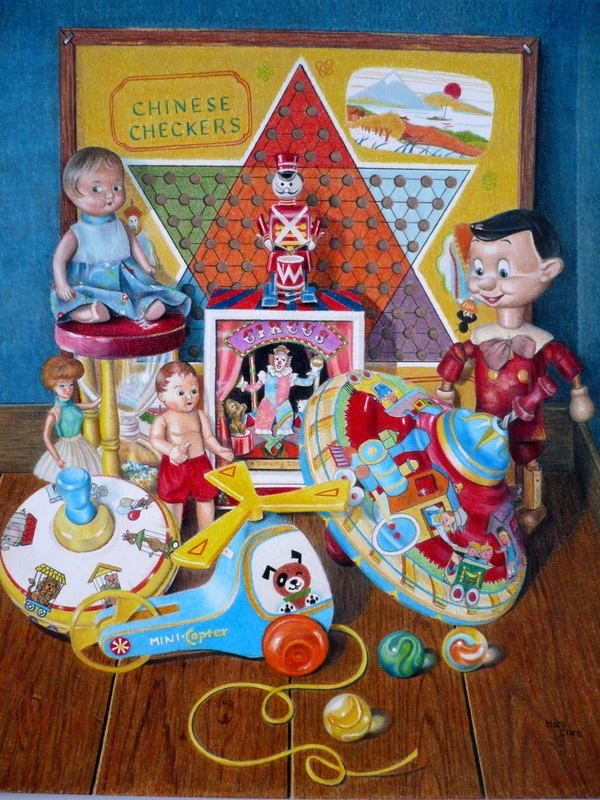 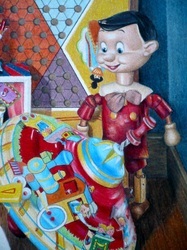 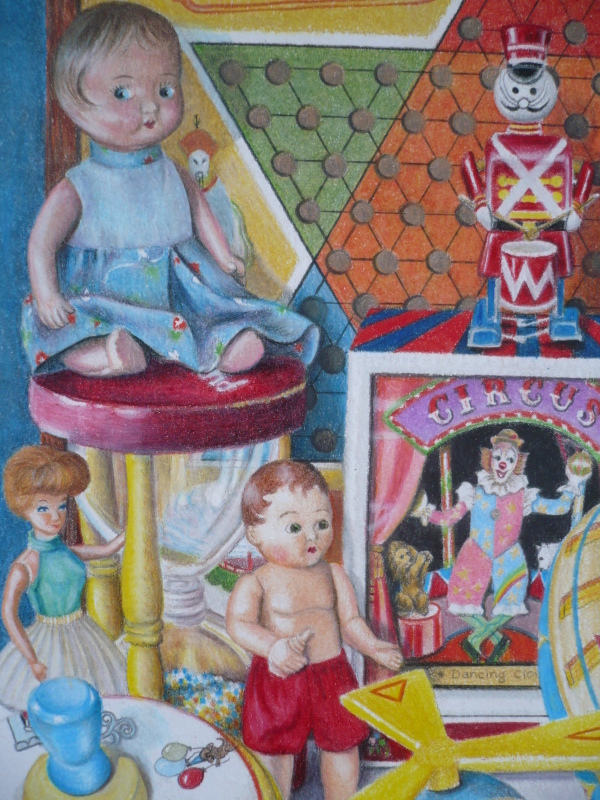 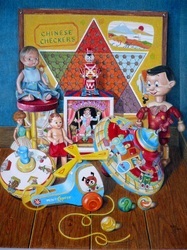 These are all my vintage toys and I completed the piece entirely in Prismacolor colored pencils. 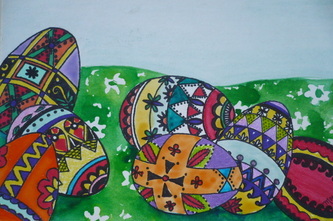 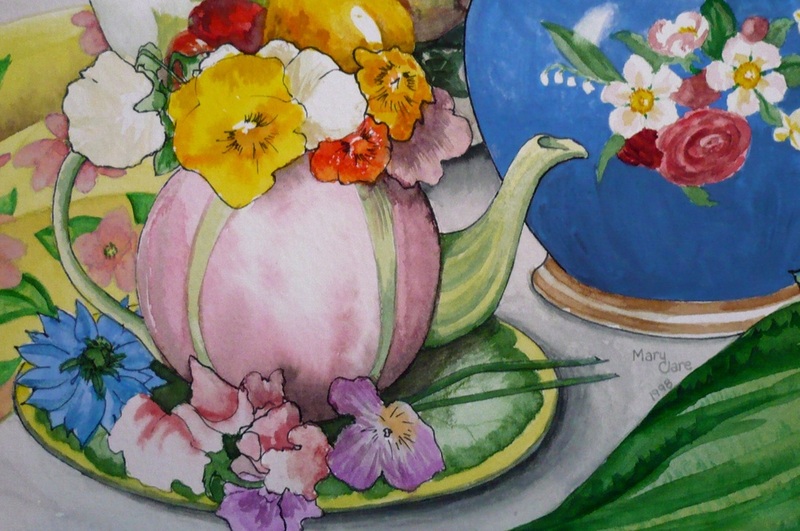 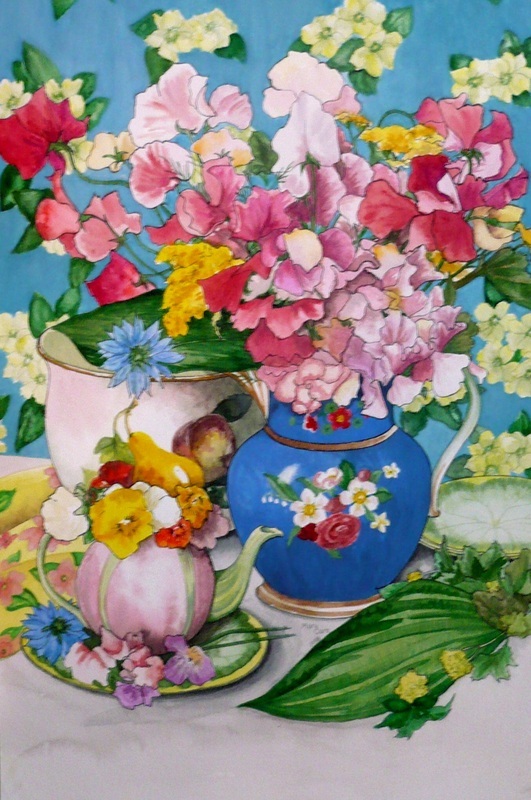 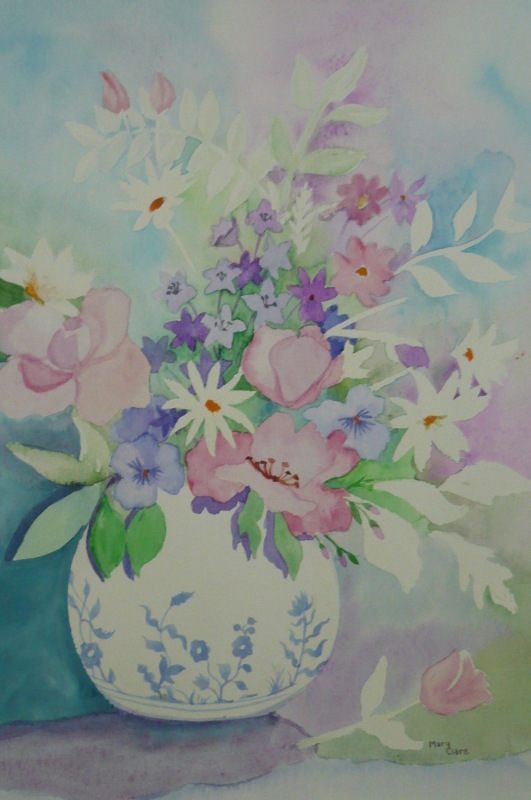 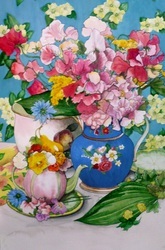 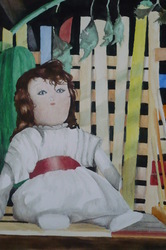 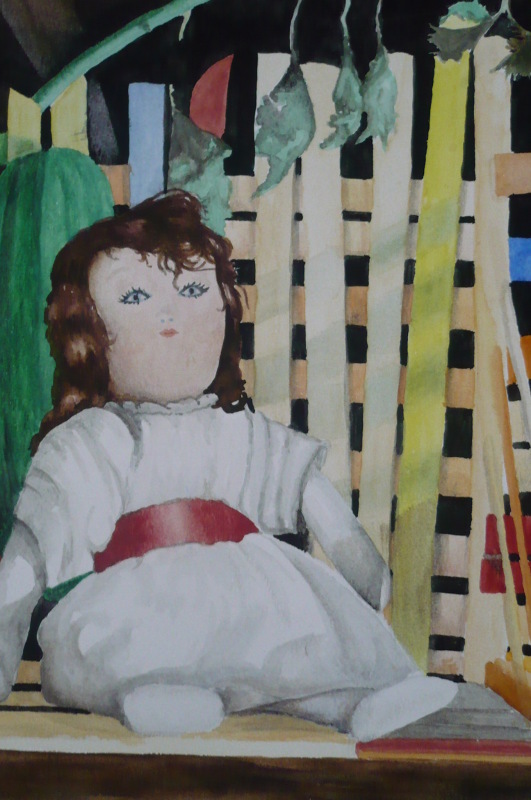 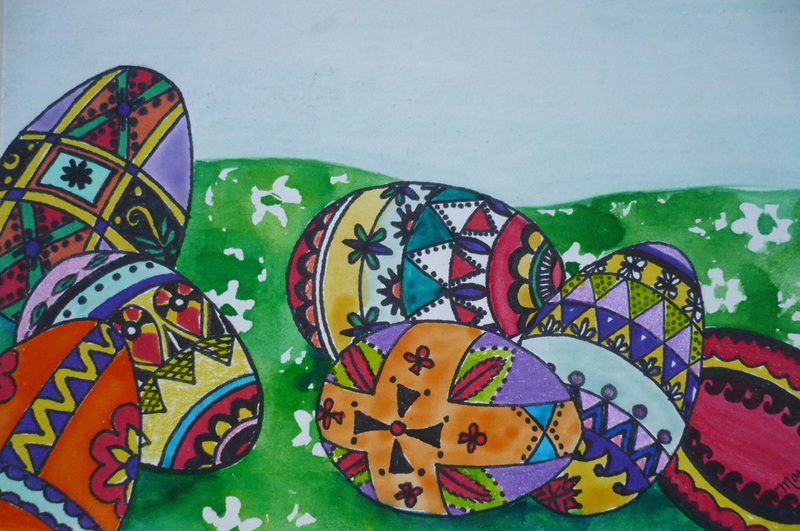 The remaining pieces shown here were done in watercolor paints.